Field service resources include the return visit and service record book, the campaign pouch for invitation work and special campaigns, and The Intrepid ministry case, as well as numerous additional tools. The return visit and service record book is the ideal tool for Jehovah’s Witnesses interested in taking more detailed, organized notes over the course of visits. The multi-section book includes a monthly planner and both initial call and return visit information sheets, not to mention special sheets for Bible students and magazine delivery routes, among other service activities. 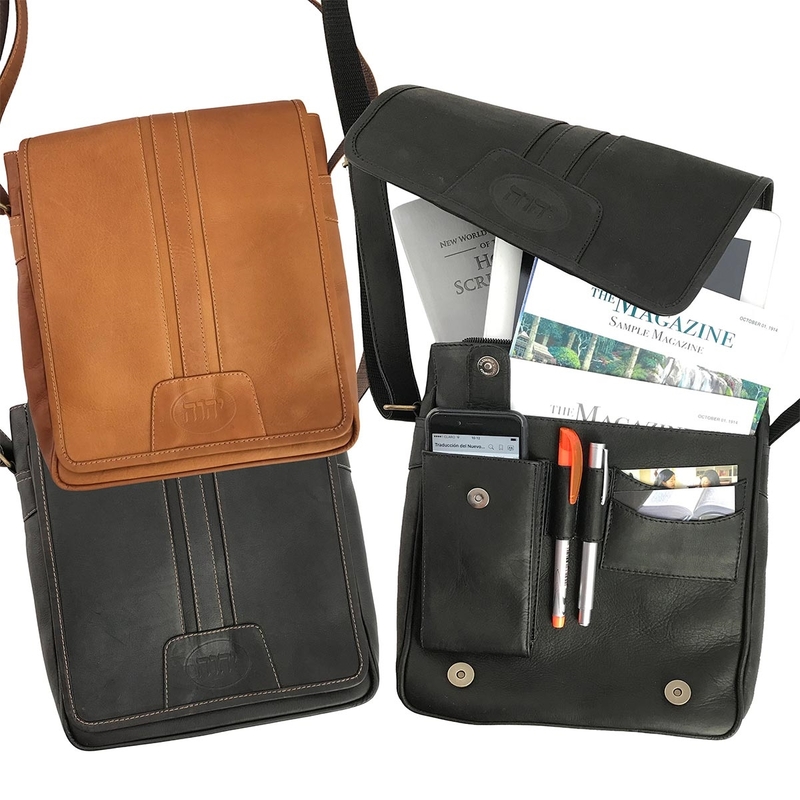 The campaign pouch is a great addition to the service record book, as it can be used to store various books and magazines. The Intrepid ministry case, meanwhile, is a better choice for more active ministry workers. The high-quality leather design provides users with durability, while a variety of pockets and holders make it easy to organize Bible materials and accessories, such as contact cards. These and other field service resources are available at Ministry Ideaz. Ministry Ideaz has provided handcrafted items and products to the international Jehovah's Witness community for more than 15 years. During that time, Ministry Ideaz has greatly expanded its product offerings, including a range of unique field service resources. Labels: field service resources, jehovah's witnesses supplies, tools for jehovah's witnesses.